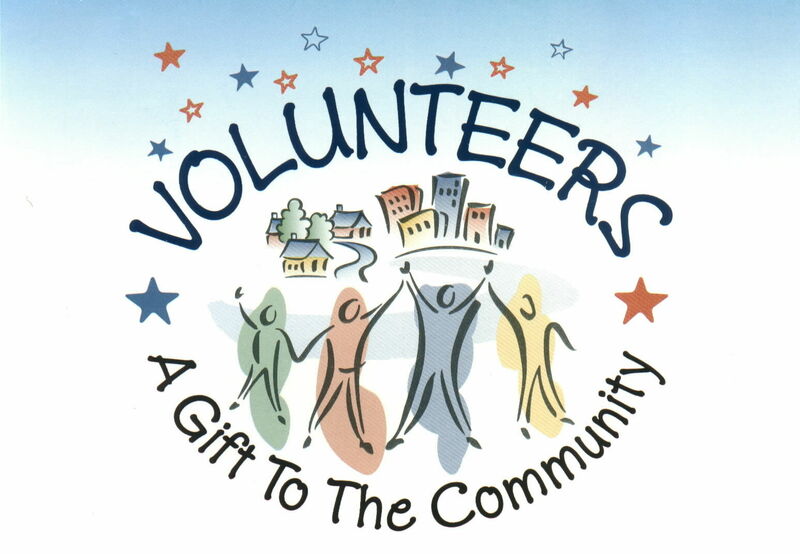 About a decade ago, a handful of people of Indian origin came together to establish this organization when they realized that together we can have a bigger impact on the lives of the people in Memphis (and nearby areas) instead of working in smaller groups. The idea was to create an avenue to give back to the community that we now called home. 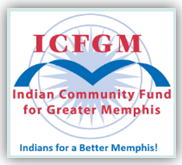 Since then, ICFGM has been involved in several large projects around the greater Memphis area. From tutoring young kids at the Boys and Girls club, delivering meals to the elderly through MIFA, establishing a Gandhi exhibit at the National Civil Rights Museum, creating the Windows to the World exhibit at the Children’s Museum, funding the My Big Backyard attraction at the Botanic Gardens, manning the phones at the WKNO telethons, putting on the annual World of Plants show at the Botanic Gardens, sponsoring the Martin Luther King essay competition for kids and bringing Pandit Ravishankar‘s magic of music to the city, ICFGM has been finding ways to better our community. With an infusion of new energy into the organization, we hope to continue this important mission.